My name is Alex, Im a plasterer in London covering all types of plastering work. My company, Level Plastering, is based in North London. 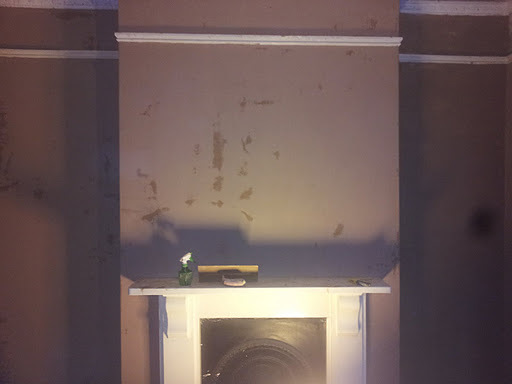 This website has been created to give you an idea of the plastering work that I undertake and the feedback that I get from our satisfied customers. I specialise in domestic plastering offering a proffesional, loyal and honest service. Plastering is something I love and take great pride in every job, I treat each job as if it was my own home and is something I take very serously. Please contact me if you would like more information or perhaps a quote for any plastering work you require. Level Plastering can provide advice and guidance, whether you are considering a small plastering repair jobs or perhaps need a plasterer to re-plaster whole houses. Find out more about my company by clicking on about us. I provide a friendly, clean, professional plastering service; from small plaster repairs to significant re-plastering jobs covering multiple rooms. With this service you can expect a high quality finish every time and the working area to be kept as tidy as possible at all times. We treat your home as if it was our own keeping all disruptions to a minimum. I mainly cover Islington, Harringay, Hackney, Harrow, Enfield and Camden. However the service is offered to all of london and surrounding areas. I also provide a proffesional decorating service. Weather its a refresh paint in your home or painting the job we've just plastered our decorators are there to make sure you get the best finish possible in your home. I provide a wide range of plastering and decorating services . Some of these are listed below. However if you have a particular project in mind that is not listed, then please contact me. Most of my work is about making walls and floors flat. But if you have other ideas you would like to discuss about how to use our services to make your home or working environment more attractive or more productive, please get in touch now.
" Putting the finishing touches to your home "